Welcome back Horror Fans !!! 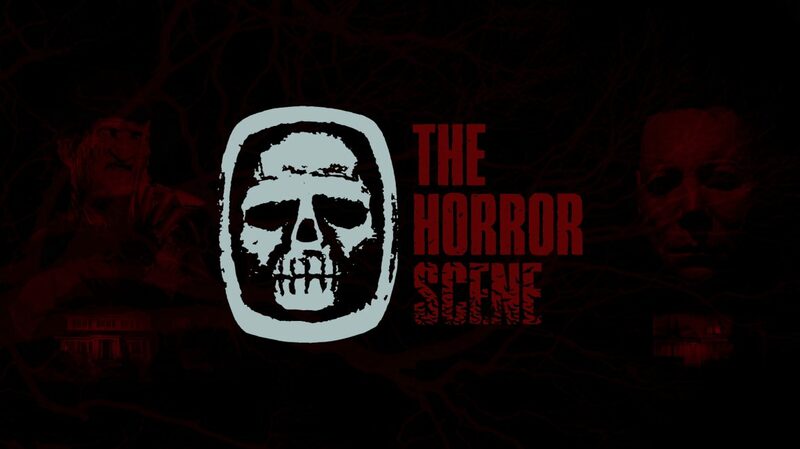 The Horror Scene is back. Back from the dead. Stay tuned for videos, blogs, and podcast. Send me your thoughts and questions. My casket is always open for criticism.